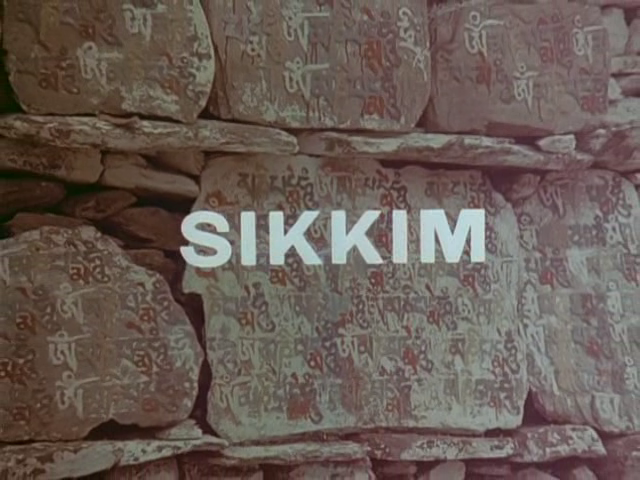 Sikkim is a 1971 Indian documentary about the nation of Sikkim, directed by Satyajit Ray. The documentary was commissioned by the Chogyal (King) of Sikkim at a time when he felt the sovereignty of Sikkim was under threat from both China and India. 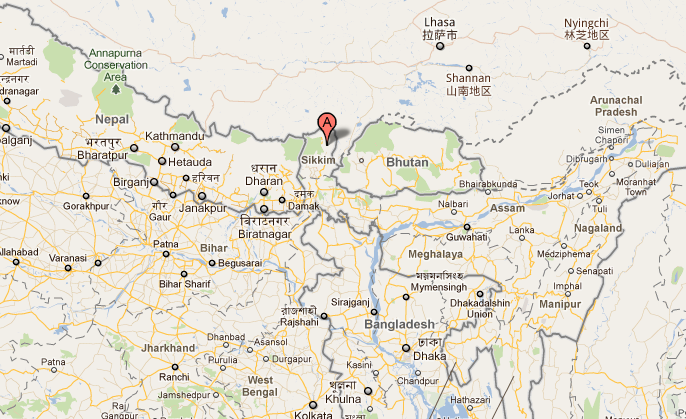 Ray's documentary is about the sovereignty of Sikkim. The film was banned by the government of India, when Sikkim merged with India in 1975. 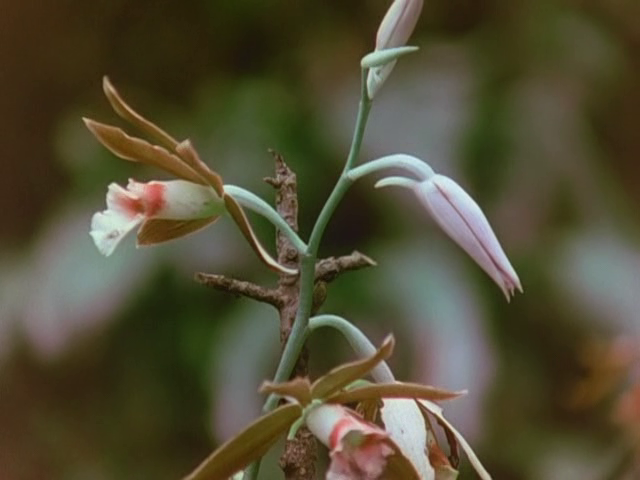 In 2000, the copyright of the film was transferred to the Art and Culture Trust of Sikkim. The ban was finally lifted by the Ministry of External Affairs (MEA) in September 2010. In November 2010 the director of the Kolkata film festival stated that upon filming the documentary for the first time, he received an injunction from the court of Sikkim again banning the film. 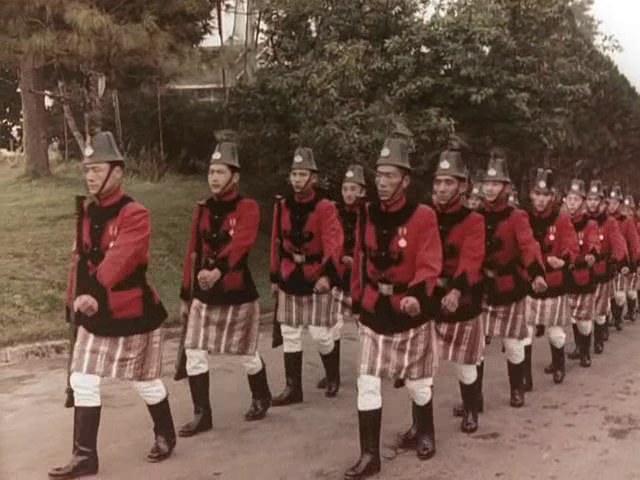 The film had to undergo double censorship from both the film's commissioners and the Indian government, when Sikkim became a state of India in 1975. The documentary was banned by the Indian government, and all known copies of the documentary destroyed. Except a screening for the Chugyal family, the film never got formally released. For many years, the film was considered to be lost and it was thought that the only surviving record of the film is a scene-by-scene written reconstruction of the film by the remaining film team members. However, in January 2003 it was reported that a good quality print has been kept by the British Film Institute. When Kolkata-based Satyajit Ray Society traced a print with the Chogyal’s family it was found to be damaged beyond repair, finally, a print that had made its way to London was traced and restored by the Academy of Motion Picture Arts and Sciences in 2003. A restored version was shown in 2008 during a "Ray Restrospective" at the Nantes Three Continents Film Festival in France. After the government overturned the ban, the restored copy reached the Gangtok-based Art and Culture Trust of Sikkim in September 2010, which has earlier received the prints and right for the film in 2000. কিন্তু ফাইল সনিক এ কেন? আর কোন লিঙ্ক পেলাম না বলে সরি!! !